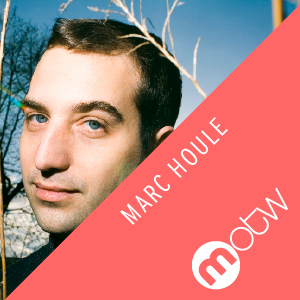 Growing up in Windsor, Canada meant Marc Houle always had a close association with the Detroit sounds of the 90s. Now in a new century, it’s the man himself who is a leading light of the modern scene thanks to his quality techno work for Richie Hawtin’s Minus. Known for both a high quality and quantity of tracks, a love of authentic, old school sounds and of new wave and analog synths, you can now add Items & Things to Marc Houle’s long list of credits. The imprint he runs alongside friends Magda and Troy Pierce has been recently resurrected. It releases a wide remit of electronic sounds from disco tech to experimental to techno, bringing together (and releasing) the eclectic tastes of the three music lovers who run it, as well as a tasteful selection of others. 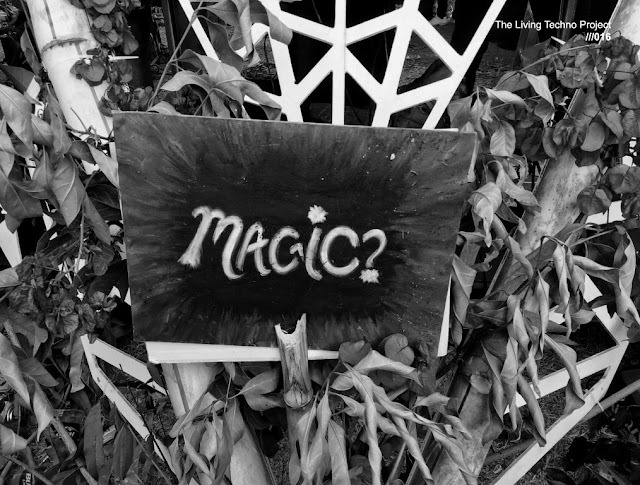 His live shows see Marc threading together emotive soundscapes with powerful techno. Always playing large amounts of his unreleased material, Marc will also line-up alongside Magda and Troy at more of their own Down & Out events in the coming months. Whilst releases on Minus will still come, this is a new chapter for one of the scene’s finest techno storytellers.